Mini Tablet Stand* was designed with elegancy and functionality in mind. 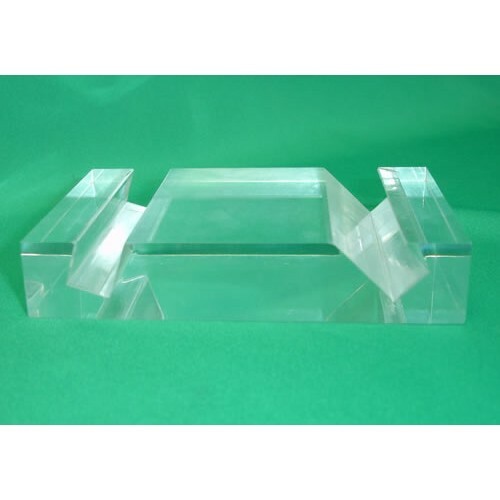 The Mini Stand is carefully crafted from durable 1" crystal clear acrylic to hold Android tablets up to 10". 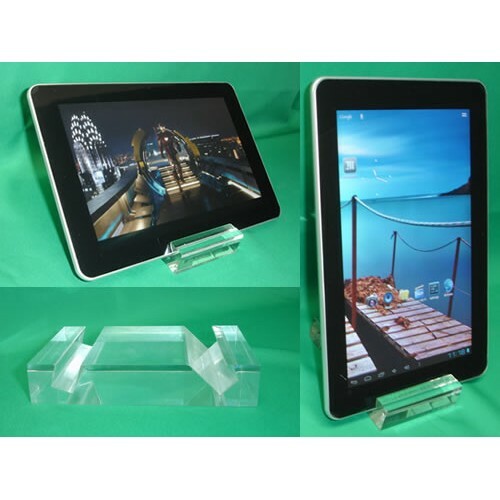 The Mini Tablet Stand features two different angles to optimize your viewing experience. 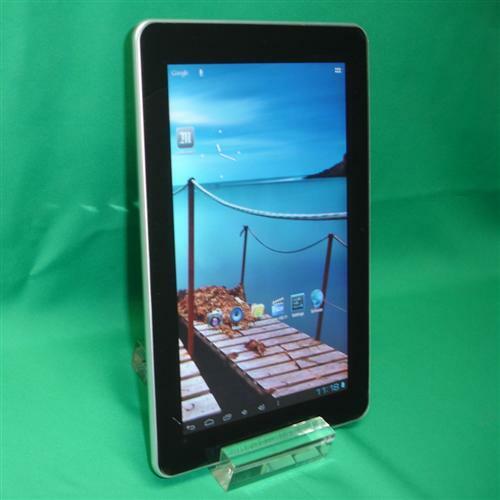 You can also position your device in the landscape or portrait orientation. 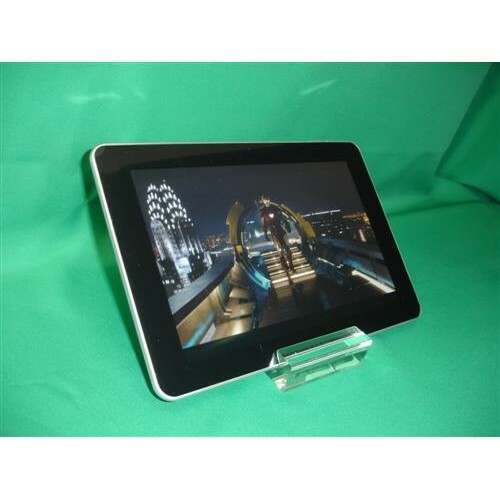 This Mini Tablet Stand is economically priced for your convenience. 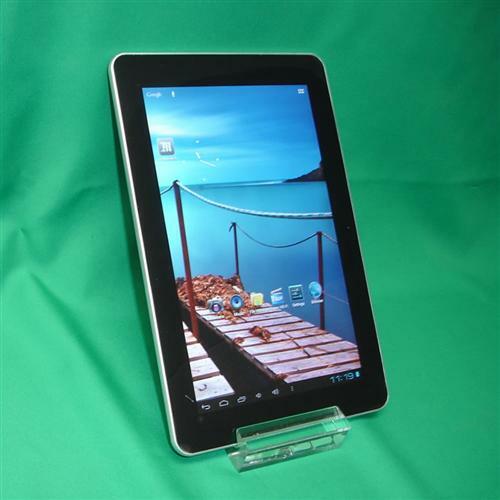 Approximate Dimensions: 5" x 3¼" x 1"
*Compatible with Galaxy Note 10.1; Google Nexus 10; Motorola Xoom, and others. 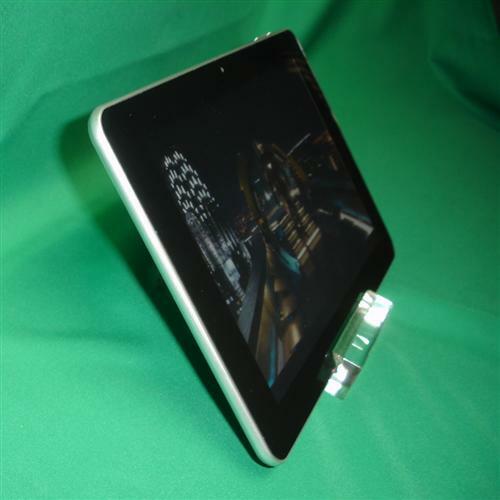 We also offer a range of larger, luxury iPad and Android tablet stands, all of which can be personalized for an additional charge. Please contact us for details, 1-800-878-6144. 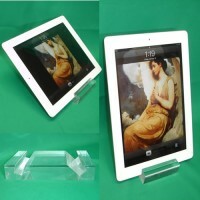 TAS-10 Mini iPad Stand was designed with elegancy and functionality in mind. 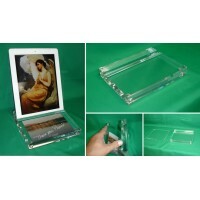 The Mini iPad Stand ..
TAS-75 This iPad Stand with a Picture Holder was designed with elegancy and functionality in mind. ..